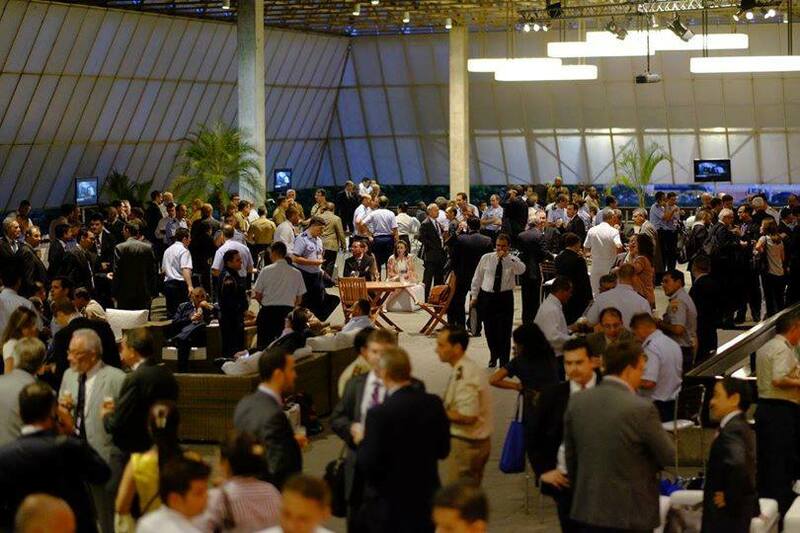 LAAD is the leading Latin American Defence and Security exhibition that brings together Brazilian and international companies specialized in supplying equipment, services and technology to the Armed Forces, Police and Special Forces. The event has instutional support from the Brazilian Ministry of Justice, Brazil's Public Security's structure, the Brazilian Ministry of Defence and the three Armed Forces. Additionally, the event is supported by the defence and security sector's most representative associations and media.